Over 670,000 spend the night every day without a home in the United States. According to the Department of Housing and Urban Development (HUD), more than 12 million Americans spend more than 50 percent of their annual income for housing. The HUD indicates paying more than 30 percent of the monthly income for housing is not acceptable. It has become impossible for a family to pay a reasonable rent with one person of the family working. Lack of affordable housing is a growing problem in the U.S. The recent economic downturn made it more difficult for everyone due to loss of income, jobs and various other reasons. The National Alliance to End Homelessness is a non-profit, non-partisan organization committed to prevent and end homelessness in the U.S. 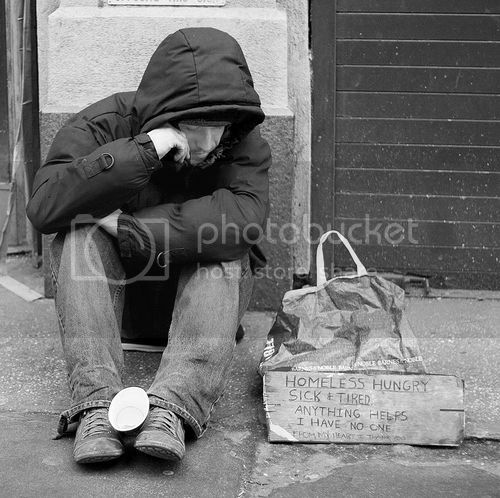 It analyzes policy and prepares programs to address the homelessness in the country. It has a plan to end homelessness in ten years and work with the Congress and the Administration closely. The organization works in collaboration with public, private and non-profit organizations. It is headquartered in Washington, D.C. The National Citizens Committee for Food and Shelter which was founded in 1983 became the current organization in 1987. The Charity Watch rate the agency as an “A+”.